Richard Dawkins is perhaps one of the most well-known atheists in the world, but the world may not have known of his desire to eat human flesh. Tissue culture “clean meat” already in 2018? I’ve long been looking forward to this. https://ind.pn/2F9xAwS What if human meat is grown? Could we overcome our taboo against cannibalism? An interesting test case for consequentialist morality versus “yuck reaction” absolutism. Interestingly enough, lab-grown meat, as we have previously discussed, resembles human muscle tissue. However, the extravagant dish was priced at roughly $325,000 per five ounces, but over the years the cost has dropped to $11.36 per five ounces as the demand and innovation for such dishes continue to grow it is expected to become an extremely affordable dish as early as this year. 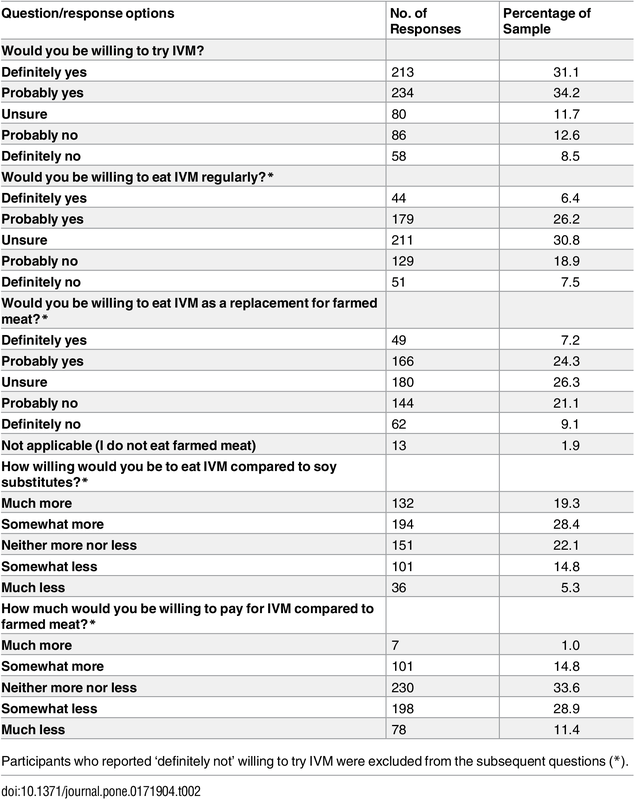 The good news, however, is that, formally in-vitro meat, lab-grown meat is still not widely accepted by consumers, meaning that lab-grown meat has a very long and uphill battle before it becomes popular. In addition, environmentalists believe that lab-grown meat could be the key to reducing global warming, with one study predicting it could reduce greenhouse emissions by 96 percent. However, as per Mr. Dawkins, what ethical boundaries could lab-grown meat bring about? 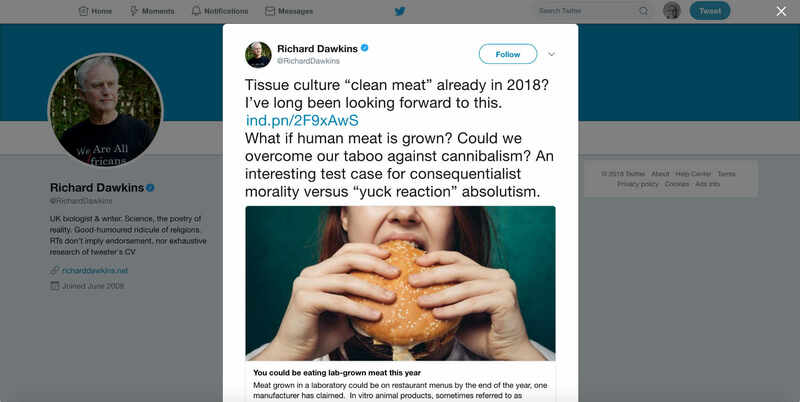 The central point of in vitro meat is to create an alternative to traditional meat, yet, Mr. Dawkins is immediately considering going whether or not, lab-grown meat will surpass the moral barrier of cannibalism? 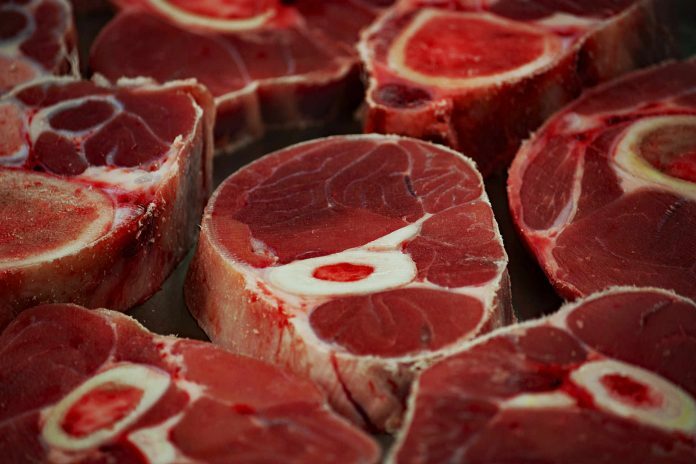 At what point does the issue jump from an alternative to traditional meat all the way to cannibalism? Unless of course, there is an agenda to do so. Interestingly enough, according to scripture, the Bible speaks of how lawlessness will come about, and as per Mr. Dawkins’ suggestion, could lab-grown meat be the barrier-busting product that sparks the return of cannibalism? One thing demon controlled people end up doing is eating humans. Always. Lets start with Richard Dawkins yet i doubt his grisly fatty tissue would be desirable for anyone .